Hi! 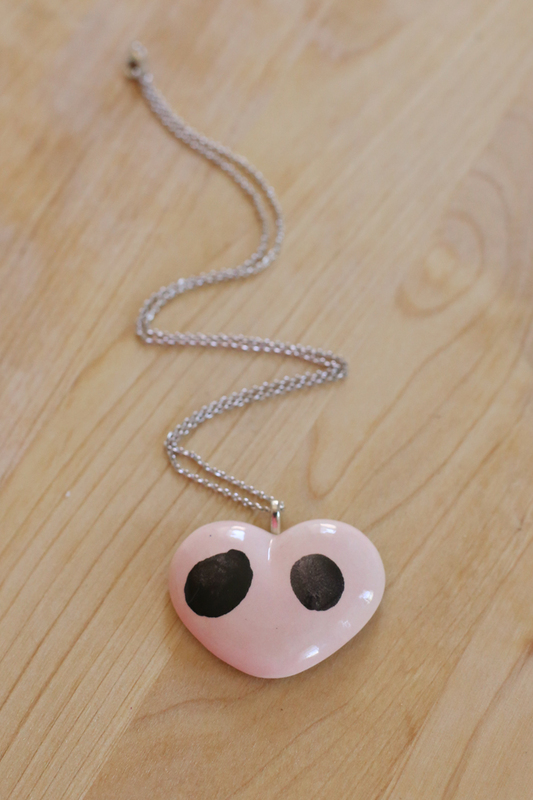 It’s Vanessa from See Vanessa Craft, back with a Mother’s Day gift idea for you. For me, handmade gifts my kids make are always the most cherished. I especially love anything with their handprints or fingerprints on them, because it captures just how little they are at that moment in time. I’m always amazed to see how much they’ve grown by comparing handprints from the previous year. Those are the gifts that get saved forever. 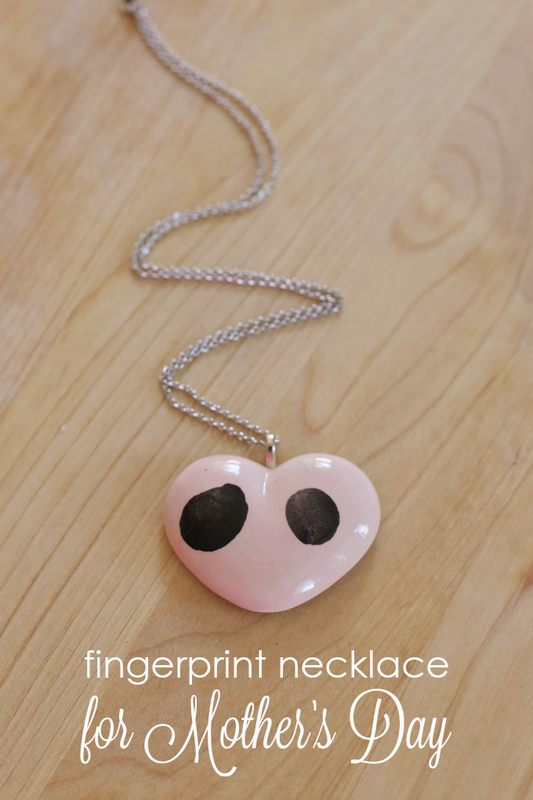 Today I’m sharing how to turn a heart pottery piece, which you can find at As You Wish, into a special fingerprint necklace. A significant other can take the kids in to the studio to make this for mom or mom can create this with her kids. I did the latter and I love that every time I wear my necklace, I’ll remember the fun I had with my children. 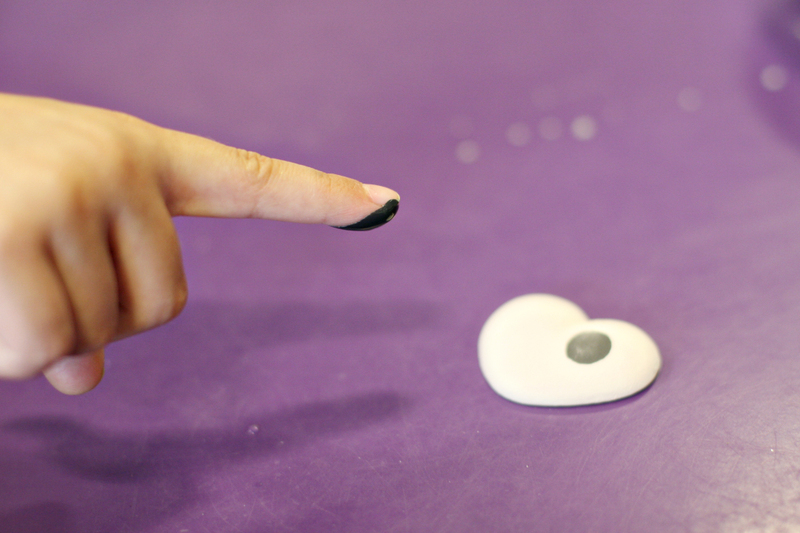 This project is simple enough for all ages. My 1 year old and 4 year old assisted me with my beautiful necklace. 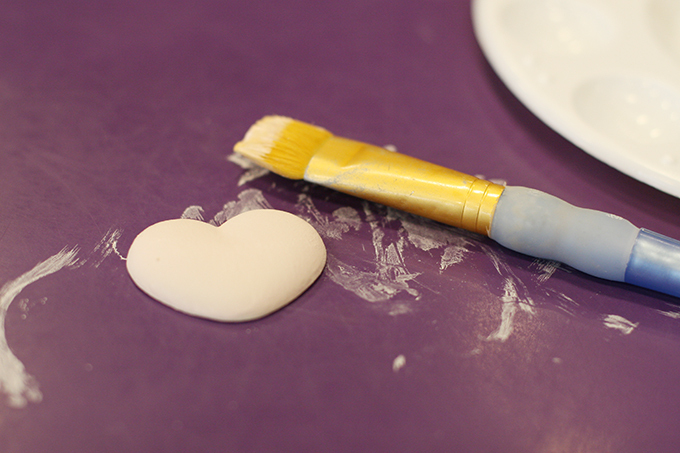 Head into As You Wish and paint a small heart pottery piece, using a light color of paint. Once dry, paint 1 finger of each child using a darker color of paint. Have them press firmly down onto the front of the heart and pull straight up. The staff is great at assisting with this, just ask! 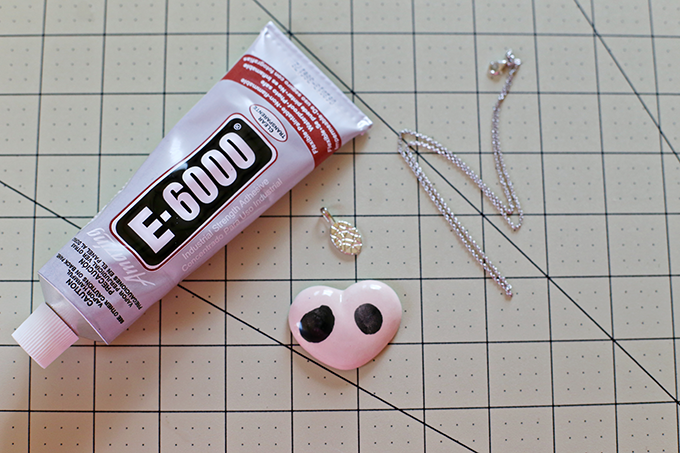 Once out of the kiln, glue a pendant bail to the back of the heart using permanent jewelry adhesive. Allow to dry overnight. Place a chain through the bail and give to mom! What will you be making your mom for Mother’s Day this year? Make It Monday – Earth Day -Be The Change!